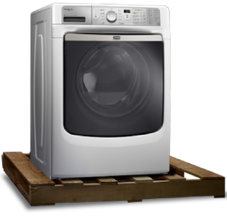 ﻿We ﻿ship ﻿direct ﻿from ﻿our ﻿warehouse ﻿near ﻿the ﻿port ﻿in ﻿New ﻿Jersey, ﻿so ﻿you ﻿get ﻿precisely ﻿what ﻿you ﻿want—brand ﻿new, ﻿not ﻿shop ﻿soiled, ﻿worn ﻿or ﻿out ﻿of ﻿date. ﻿Not ﻿only ﻿the ﻿traditional ﻿refrigerator, ﻿freezer, ﻿range, ﻿cooktop, ﻿dishwasher, ﻿microwave ﻿or ﻿hood, ﻿but ﻿also ﻿the ﻿latest ﻿in ﻿counter-depth ﻿fridges, ﻿or ﻿maybe ﻿it's ﻿time ﻿for ﻿a ﻿new ﻿wall ﻿oven ﻿and ﻿warming ﻿drawer ﻿to ﻿replace ﻿that ﻿old ﻿cooker? ﻿And ﻿who ﻿doesn't ﻿deserve ﻿a ﻿new ﻿wine ﻿cooler ﻿or ﻿beverage ﻿dispenser? 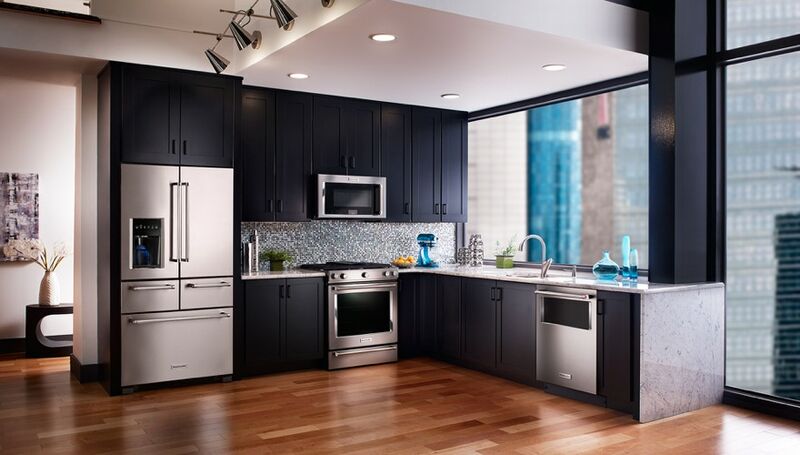 Form, function and performance are undoubtedly the main criteria when specifying appliances. So selecting the right appliance is important. We believe this means a shared relationship between the client and the dealer. Our appliance specialist will discuss the latest models, and advise on the best look and function to balance the needs of the space and your budget. ﻿To ﻿receive ﻿a ﻿quotation ﻿simply ﻿browse ﻿manufacturers' ﻿web ﻿sites ﻿below ﻿and ﻿let ﻿us ﻿know ﻿what ﻿you ﻿want. ﻿We ﻿will ﻿provide ﻿a ﻿quotation ﻿with ﻿a ﻿complete ﻿breakdown ﻿of ﻿costs ﻿including ﻿goods, ﻿shipping, ﻿and ﻿Customs ﻿duty.